Much has been recently written in these pages about what former Sen. Orrin Hatch's legacy will be. Oftentimes one's legacy is summed up in some eloquent or historically significant quote that survives the test of time. Many of these famous quotes are inscribed on monuments honoring the speakers thereof. Patrick Henry: "Give me liberty or give me death." Nathan Hale: "I regret that I have but one life to give for my country." Abraham Lincoln: "Four score and seven years ago. …"
Martin Luther King Jr.: "I have a dream." John F. Kennedy: "Ask not what your country can do for you." Lady Liberty: “Give me your tired, your poor, your huddled masses yearning to breathe free." 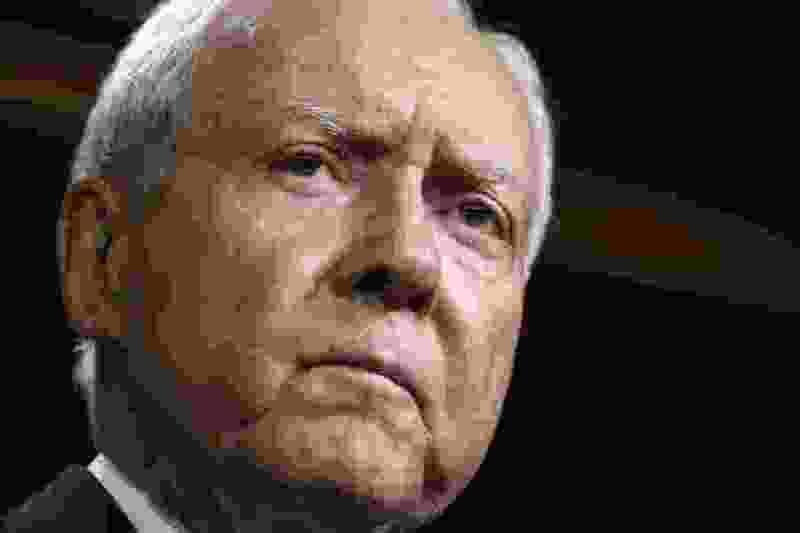 Orrin Hatch (pick one): "Obamacare supporters are the stupidest, dumbass people." “Democrats are the party of homosexuals." "Donald Trump is one of the greatest presidents in our history." Such eloquence. Such historical importance. Yeah, name the downtown federal courthouse after this pompous blowhard and give me one more reason to avoid said building.